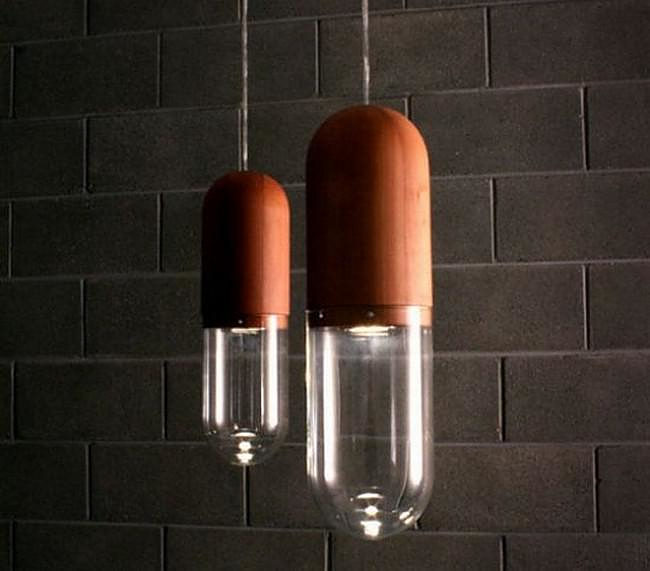 HomeBlogHome DecorPil hanging lamp by Tim Wigmore. 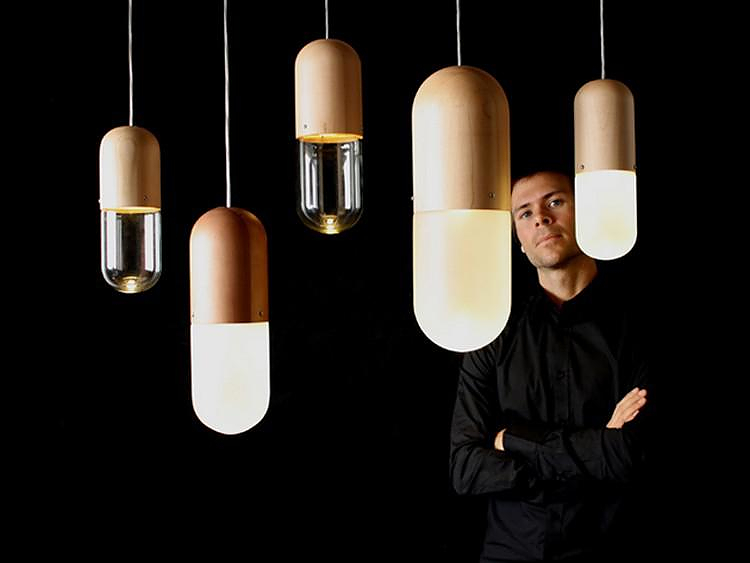 Pil hanging lamp by Tim Wigmore is a unique pendant lamp with simple form, inspired by the shape of a pill, that can fit in any space. 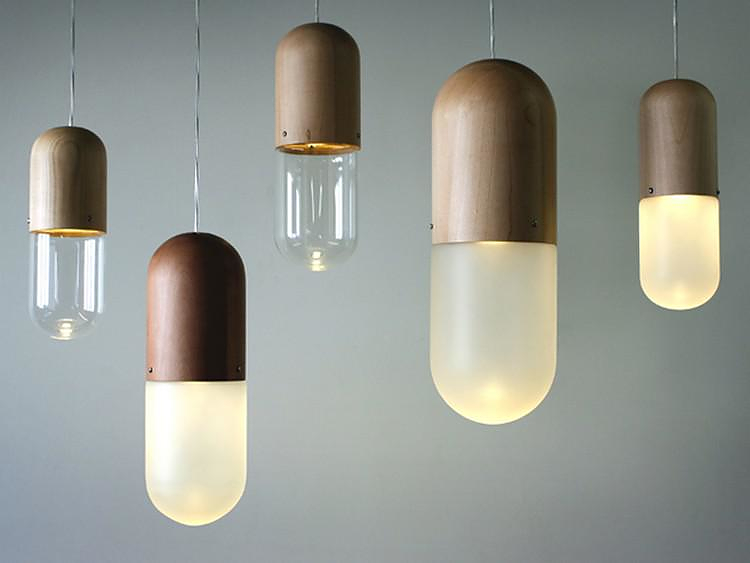 It will look great in a bedroom, a bathroom, an open atrium or even in a cosy lounge. 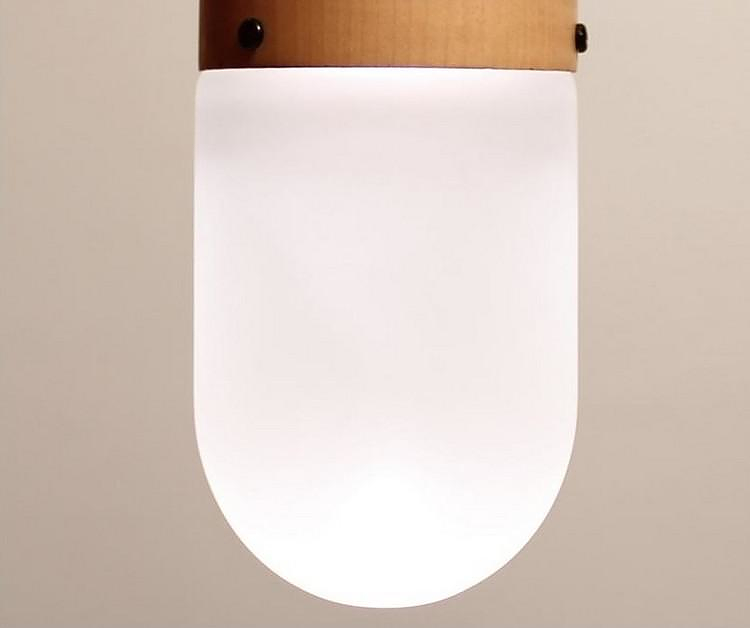 Pil hanging lamp is made with hand turned logs from New Zealand’s Southland forests, and artisan blown glass. In this simple archetypal shape of a pil, Tim Wigmore combines old-school craftsmanship with cutting-edge LED lighting technology to produce a beautifully rich sculptural piece. 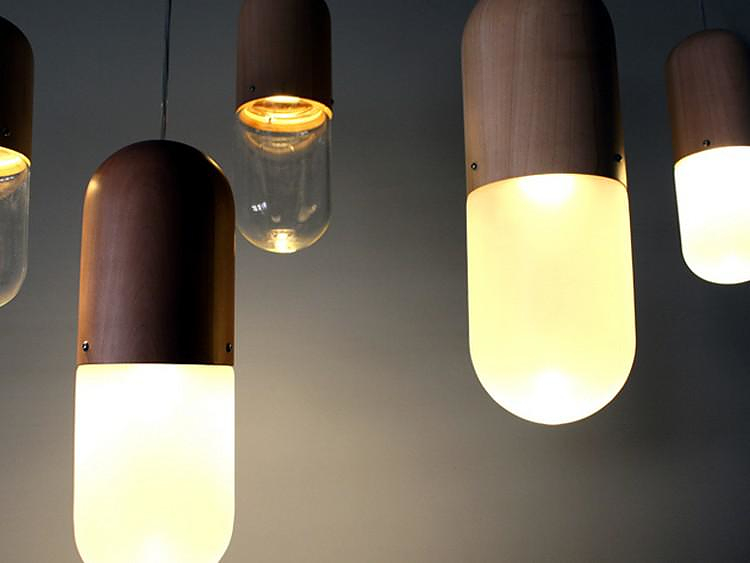 Simplicity was key in designing the Pil Hanging Lamp. It is produced in two different dimensions. 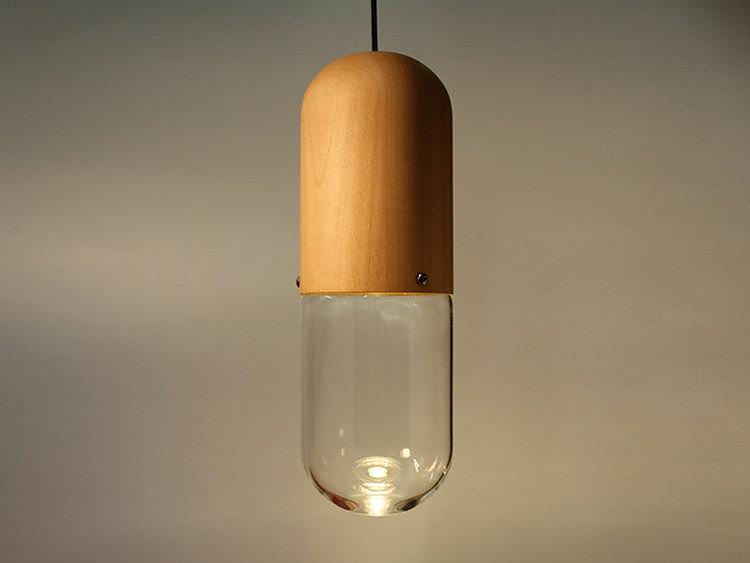 Half wood, half glass, small or large Pil is made from cheery or silver beech timber and frosted glass. Tim Wigmore lives and designs in the heart of Wellington, New Zealand’s capital. ‘I strive to connect people with their things – to design objects that people will enjoy conceptually, physically, and emotionally. My aim is to create work that resists obsolescence, and to use materials and processes that reflect a deep respect for the health of the collaborators, clients, and their surroundings’. 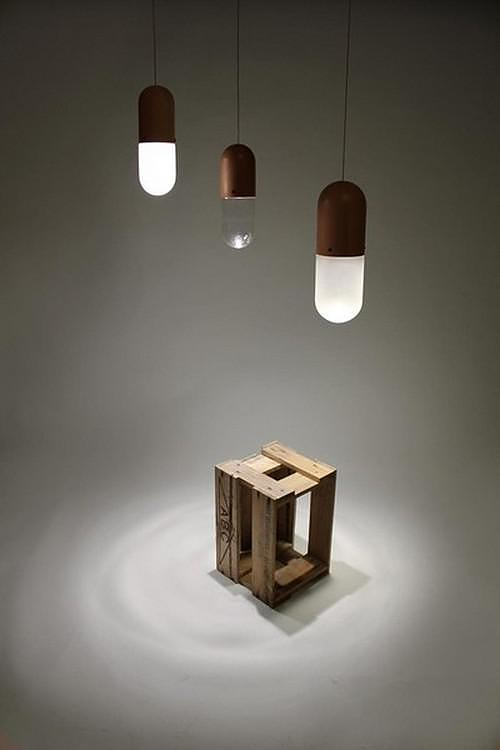 Swing Lamp by Alain Berteau for Aluci.